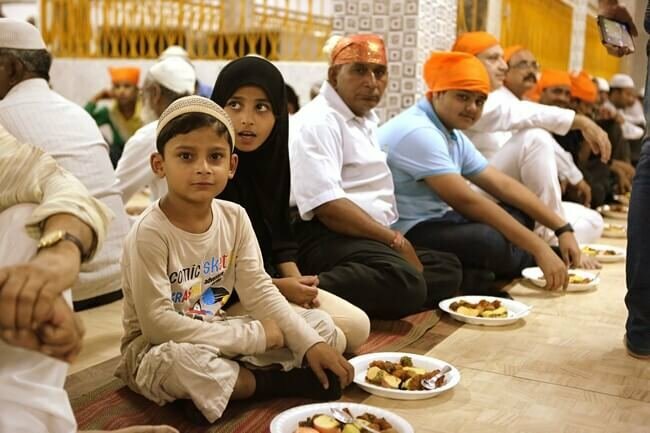 Between all those terror attacks happening in the world, let's take a moment to thank a Sikh community for restoring our faith in humanity once again. 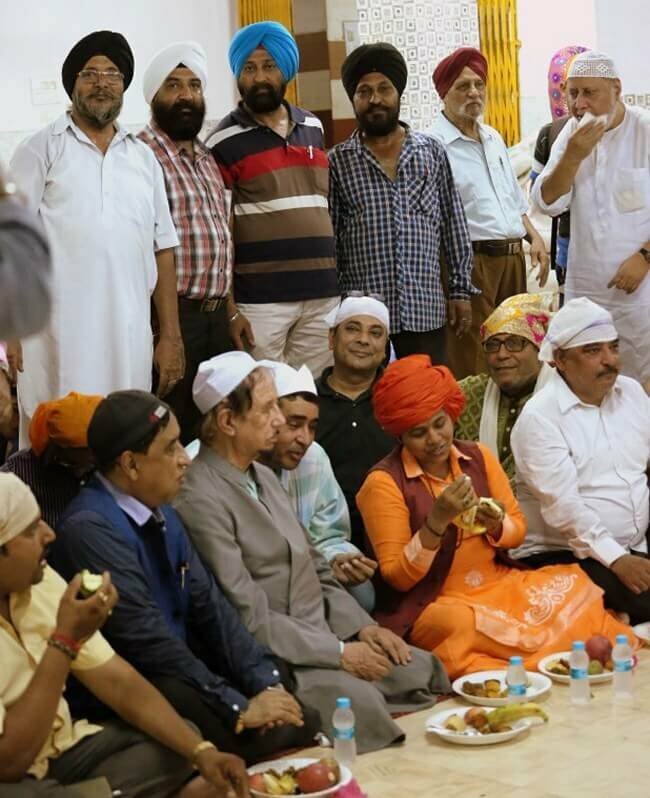 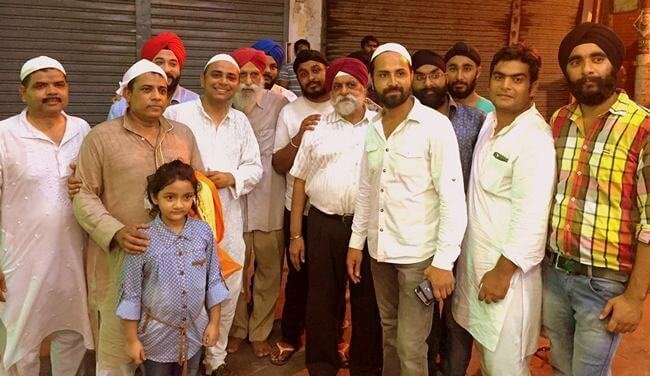 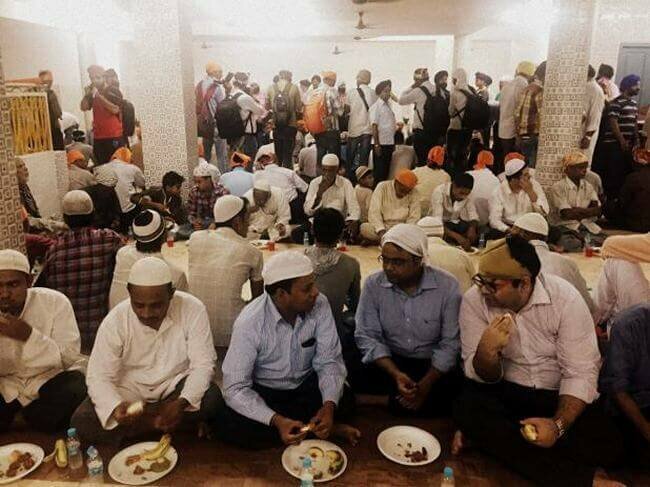 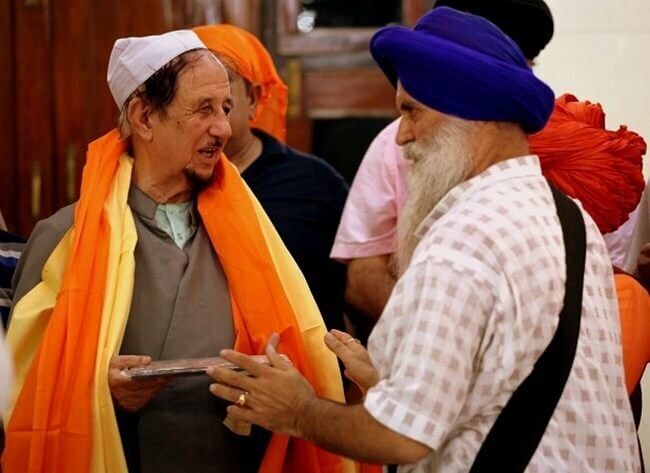 Gurdwara Shri Guru Tegh Bahadur Sahib Ji, Lucknow recently organised an iftar party for their fasting Muslim brothers and without a doubt, it's one commendable show of inter-faith solidarity. 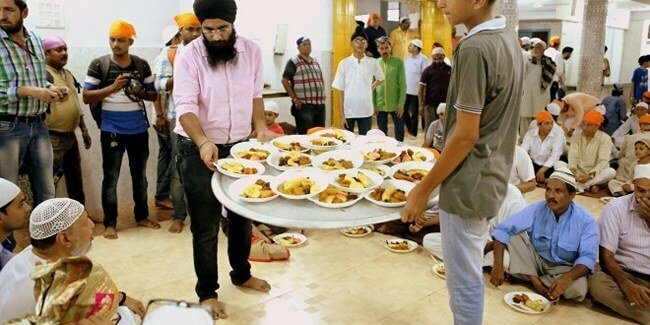 Here's what happened when the two communities bonded over food. 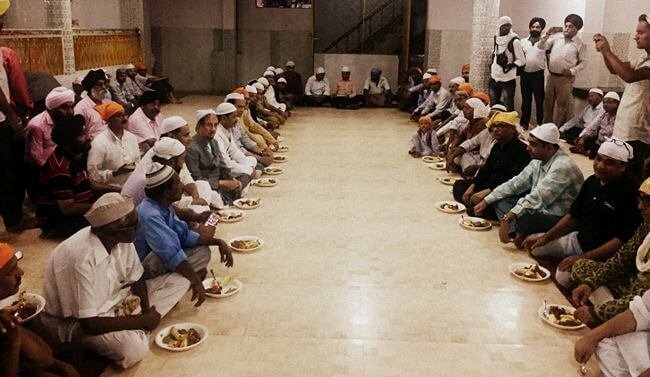 This is one stellar example of communal harmony. 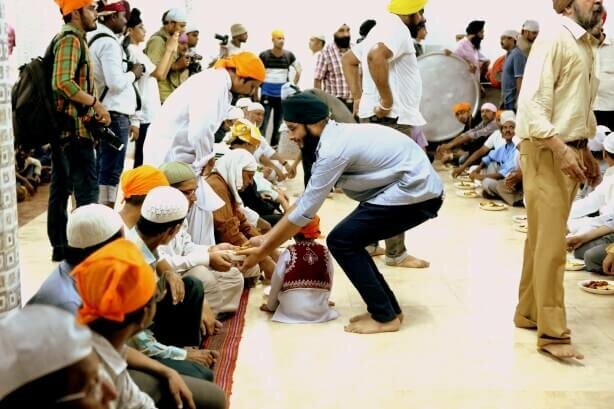 Take a bow y'all!